In the fall of 1871, the young liberals contemplated changing the party to better reflect their vision of Canada’s development. In the wake of major reflections, they founded the National Party. At the end of the winter of 1872, Wilfrid Laurier became involved in the official founding of this party and as a militant during the elections of 1872. In October 1873, Prime Minister John A. Macdonald resigned as a result of the Canadian Pacific Railway scandal. He was replaced by a Liberal government led by Alexander Mackenzie. Then, the National Party was absorbed by the Liberal Party. Laurier officially became a Liberal. In early 1874, a new electoral campaign was organized for the elections. Reflecting on his political career, Wilfrid assessed the possibilities of action as a federal Member of Parliament compared to his mandate in Quebec. On January 2, 1874, he launched an electoral campaign to win the position of federal Member of Parliament in the county of Drummond-Arthabaska. He would use the 27-day campaign to promote his ideas among his electors. On January 29, he was elected by a majority of 238 votes. It would be the start of a 45-year career in Ottawa. On March 26, 1874, Wilfrid Laurier began his term as the federal Member of Parliament for the county of Drummond-Arthabaska. He was 32 years old. He quickly became as disenchanted with federal politics as he was with provincial politics. He was dismayed by the politicians’ designs and found that they lacked ambition and vision for the development of Canada. 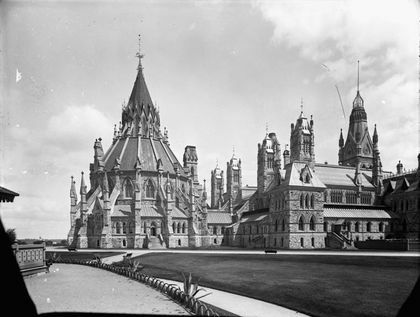 From 1874 to 1877, Wilfrid Laurier settled in quietly on Parliament Hill. He gave his first modest speeches, formed friendships and became accustomed to his new living environment, all the while returning to his home in Arthabaska to rest and be with his wife, Zoé. In 1874, Wilfrid Laurier experienced his first setback in Ottawa during the Louis Riel affair. Following a motion introduced by Mackenzie Bowell, the government decided to expel the controversial Métis, while the Liberals wished for amnesty. 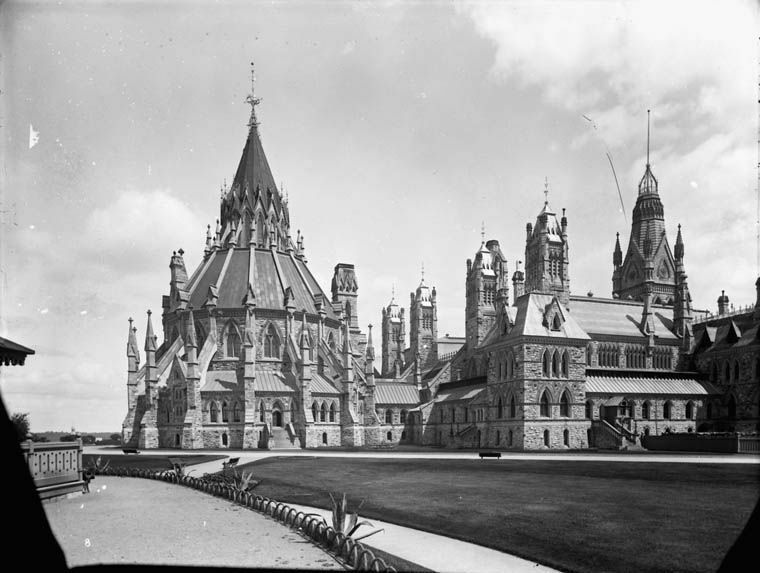 Wilfrid Laurier took the floor in the House to speak of amnesty. As was his habit, he prepared his speech carefully. Its structure was of astonishing quality. He talked about the virtues of justice, freedom and moderation. He expressed himself on behalf of his values and roots. Despite his impressive speech, he lost his first battle in the Commons. 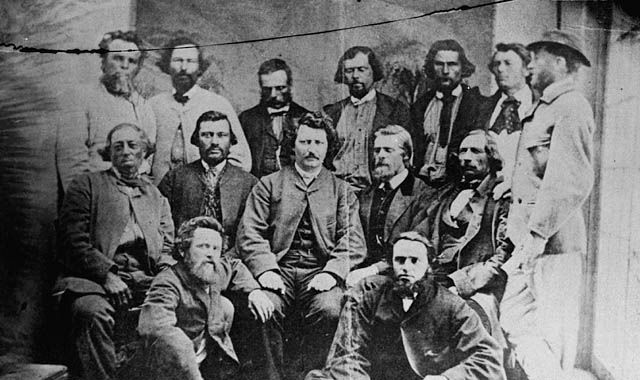 Louis Riel was expelled from the House by a vote of 123 against 68. It was the first time that Laurier took a stand based on his convictions, but it would not be the last. His confidence and assurance caught the eye of his leader, Alexander Mackenzie. Following the elections on October 8, 1877, Laurier was named Minister of Inland Revenue at age 36. At this moment, according to historian Réal Bélanger, Laurier became someone in Canadian politics. During this era, a Member of Parliament named minister had to seek re-election to seal the approval of the Prime Minister’s nomination. Because of fraud within the Conservative Party in the county of Drummond-Arthabaska, Laurier decided to exercise caution and seek re-election in the county of Québec-East. He would represent this county until his death in 1919. Laurier launched a new election campaign on November 8, this time in the county of Québec-East. On November 28, 1877, he was elected triumphantly with 315 votes more than his rival. He received a hero’s welcome in Ottawa.